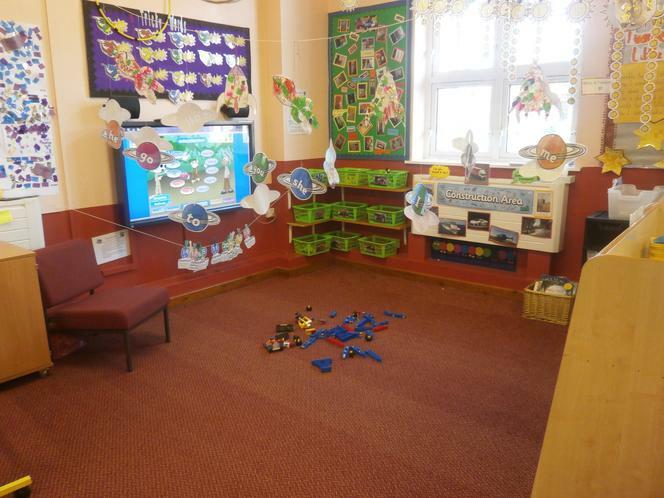 Reception is organised into different learning areas. 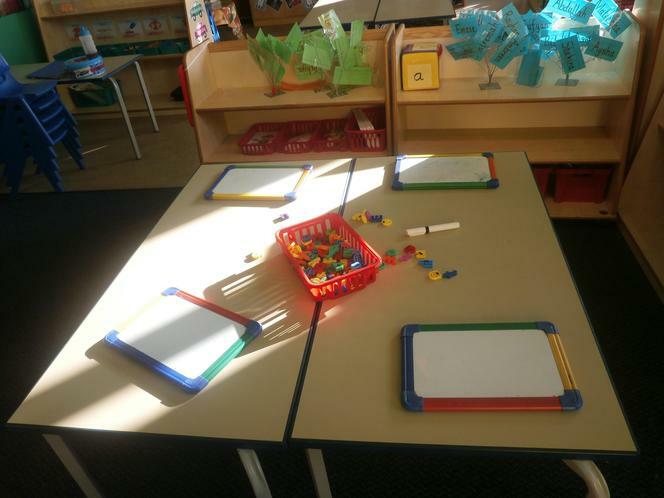 Children will learn through whole class and small group teacher led sessions. 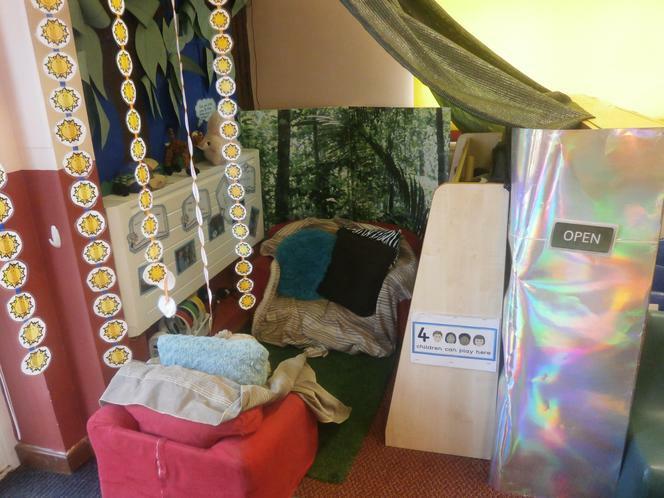 The children also learn through enhanced provision. 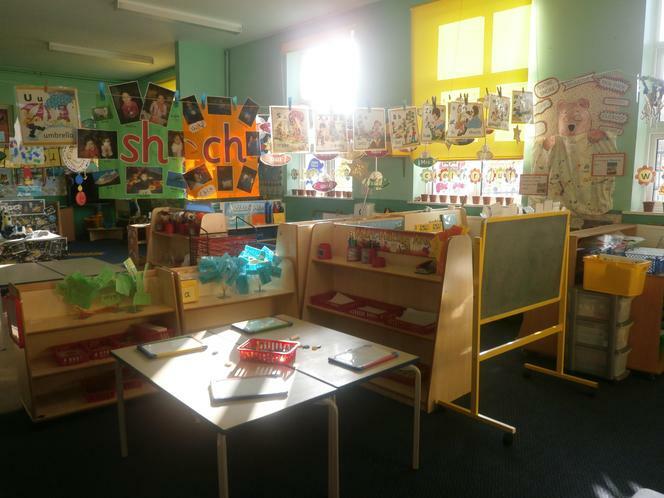 For Phonics, we follow Letters & Sounds and use Phonics Play. Mathletics Every child should have their own 'Log In' and Password for Mathletics. You can sign in to the site here. 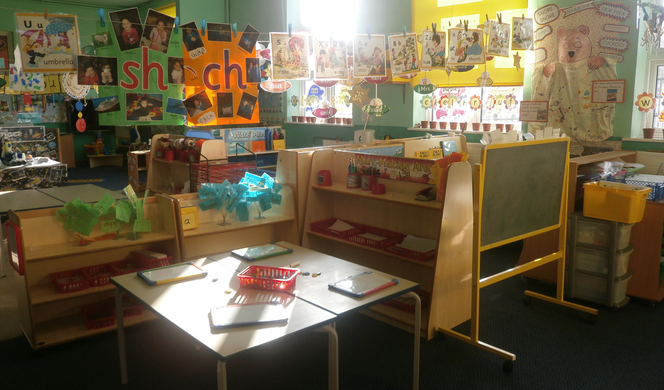 Phonics Play You can use these free resources to help your child learn their Phonics. Oxford Owl Reading You can read and listen to stories with your children on this site. Click the link to find stories for ages 4-5.